Welcome, welcome to the newest members of the Stylist Circle, sisters Melissa and Sabrina of Golden Arrow Events and Design. 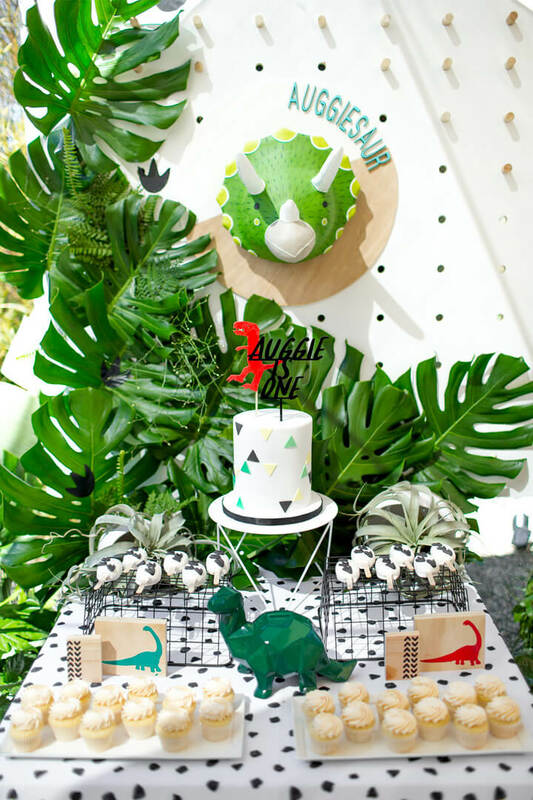 Melissa and Sabrina design and coordinate weddings and other special events, including this Dinomite birthday party. 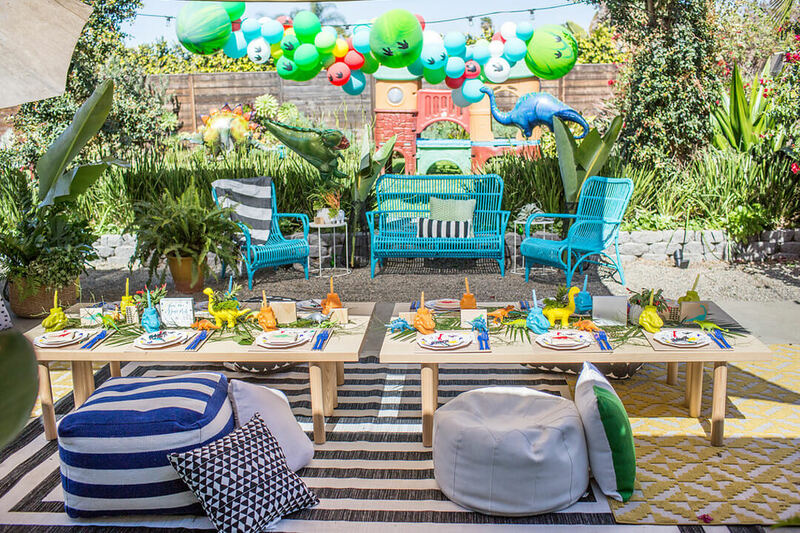 In this party, Golden Arrow Events transform a sunny backyard into a colorful and cheerful jurassic kingdom. Now, let’s get to know the sisters. Melissa began her career in the hospitality industry as a Catering and Events Manager, planning small gatherings to large corporate events. 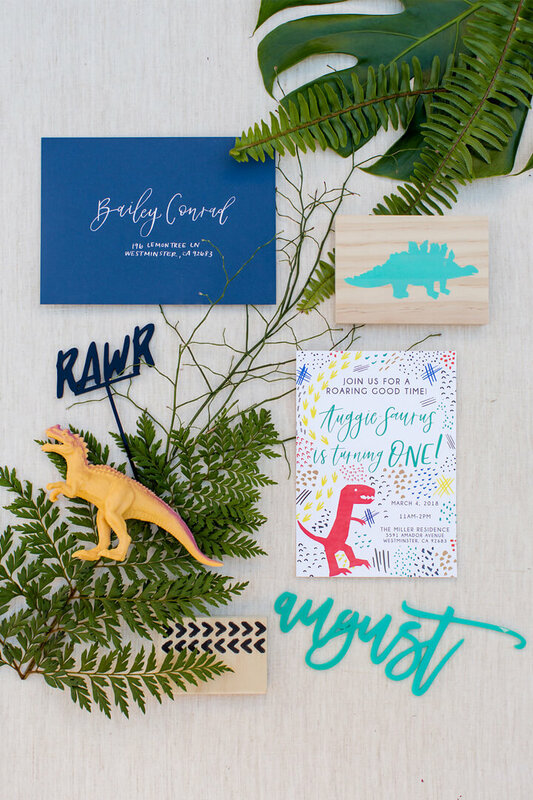 She ignited her passion for event design and planning in this role. Melissa and husband Grant welcomed daughter Ella Grey into their family recently and they love family time. Sabrina, also known as Bri to her friends and family, married her high school sweet heart, Miguel. Together, they have 3 boys and one fur baby named Kingsley. In her role as a makeup artist for 11 1/2 years, she loved working with brides. During her time working for Mac, Sabrina managed and was in charge of planning different types of events. 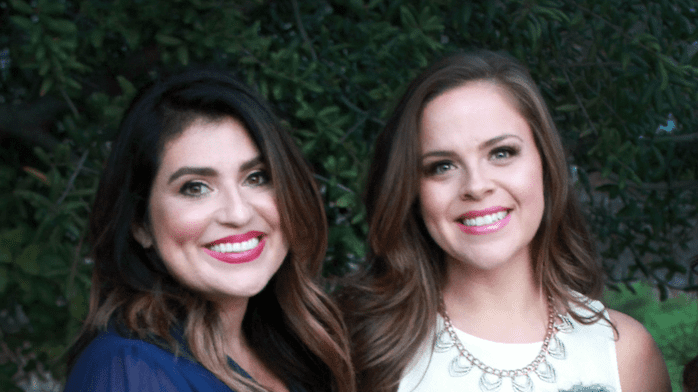 It’s no wonder Sabrina and Melissa started an event planning company together! Welcome Sabrina and Melissa! We are excited to share your beautiful parties with the world!